Oppo Find X, the Chinese flagship manufacturer Oppo’s next flagship smartphone, is expected to launch in Paris on June 19. 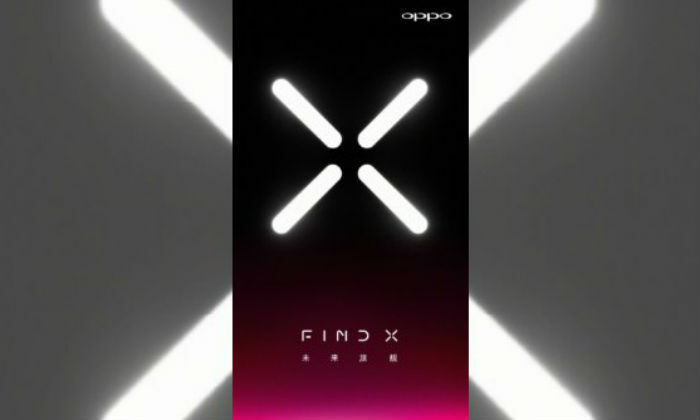 Oppo Find X teasers have been released for the past few days. This phone is coming back to the market of Oppo’s Find Series after nearly 4 years. In the earlier gestures the company had told that the user will get a full-screen experience in the phone and this VOOC will come with Fast Charging support. Now the latest information regarding this phone has come to the internet which points to the specification of this smartphone. On the other hand, there is news of the media invoice being sent for the launch event of Oppo Find X, which is a way to confirm the design of the display on the phone. Tipster Ishan Agarwal has made public the alleged specification of Oppo Find X via Twitter Apart from this, Tipsters also claimed that the phone can come with a display note which is common in today’s date. Let’s look at the specifications of this smartphone. Oppo Find X is expected to give Color OS 5.1 based on Android 8.1 Oreo. 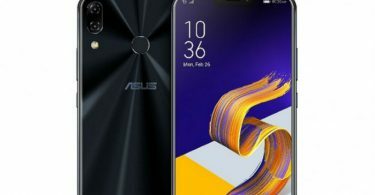 It can have a 6.4-inch display with a resolution of 1080×2340 pixels that will come with the Notch and 19.5: 9 aspect ratios. The handset will have Snapdragon 845 processor, Adreno 630 GPU, 8GB RAM and 128 GB inbuilt storage. Expected to provide 3730 mAh battery. 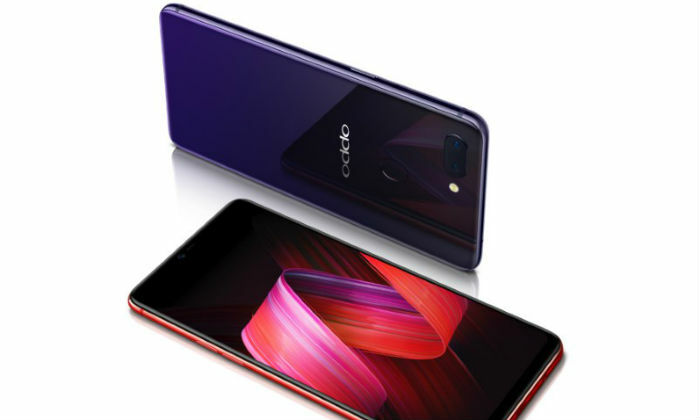 The dimensions of Oppo Find X can be 156.7×74.2×9.6 millimeters and be weighing around 186 grams. Claims to make the smartphone available in Red and Blue colors. Talking about camera specification, Twitter user Agarwal has claimed that Find X will come with Dual Camera setup. One sensor will be 20 megapixels and another 16 megapixels. 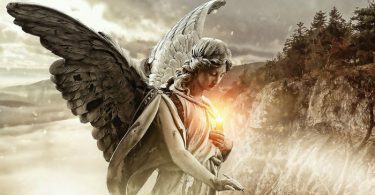 Apart from this, a 25-megapixel sensor is expected to be provided on the front panel. On the other hand, the official press invoice has been sent for the launch event of Oppo Find X. In addition, a user posted on Tipster Ishan Agarwal’s Twitter thread, a render of Oppo Find X. This picture made of graphics points to the display of a design in the alleged OPPO smartphone.